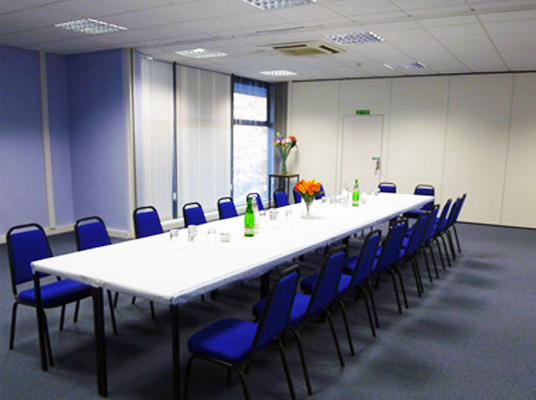 If you’re looking for a large, totally flexible events venue, with parking, disabled access and within easy reach of London and the Home Counties, the Lord Roberts Centre is the ideal venue. Nestled in leafy Surrey this unique and modern venue is available for conferences, exhibitions, meetings, seminars, weddings, product launch and private events. 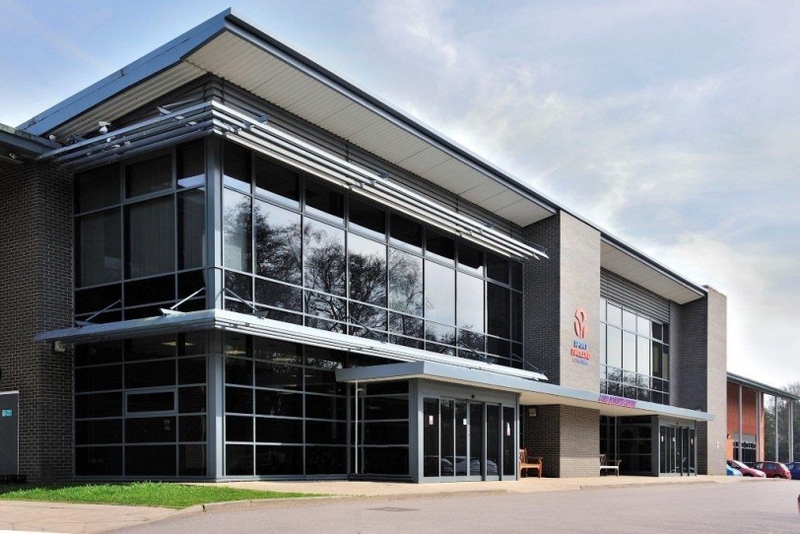 With over 2,000 square metres of floor space and the flexibility to accommodate over 2,500 people in comfortable, purpose built surroundings, the Lord Roberts Centre is hard to beat as a venue for business and leisure activities.